The Top 5 global smartphone brand Vivo has announced a price cut on its Y51 smartphone. 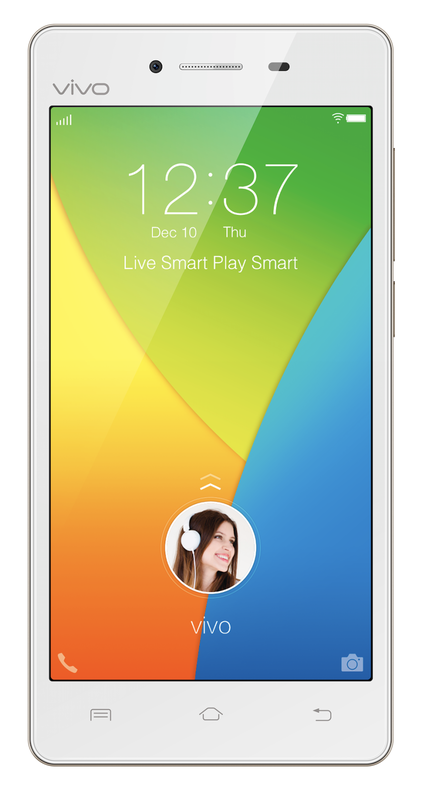 Since August 31, 2016 consumers can purchase the Vivo Y51 in Vivo’s Concept Store in SM Light Mall and in authorized resellers nationwide for PHP 5,990 - PHP 2,000 less than its PHP 7,990 introductory price. The Vivo Y51 is the company’s first smartphone offering in the Philippines since its arrival in March 2016, and features a glass-on-glass design sandwiching a premium rounded metallic frame. The 5.0-inch Y51 smartphone is powered by a Qualcomm Snapdragon 410 1.2GHz quad-core processor configured with 2GB of RAM and 16GB of storage space expandable to 128GB via micro SD card, and is capable of 4G LTE and dual-SIM/dual standby. 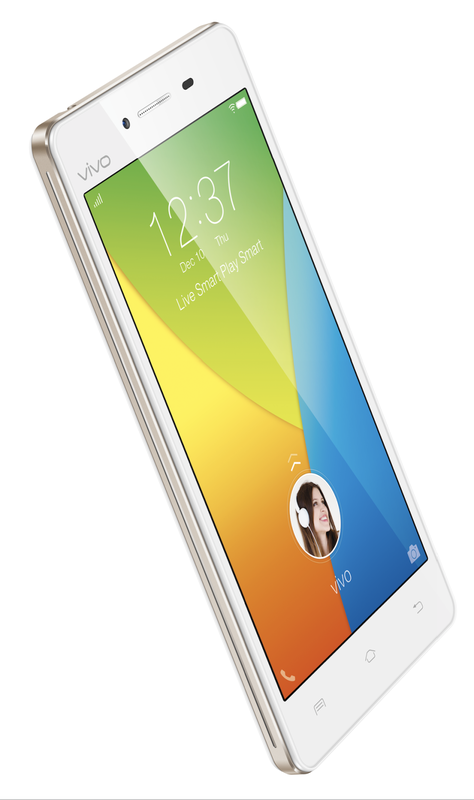 The Y51 also features premium smartphone functions powered by Vivo’s unique approach to Android with the Funtouch OS 2.5. The Android Lollipop-based custom OS supports functions such as smart wake gestures, smart click functionalities that can be assigned to the volume control rockers that can activate even when the screen is off, and voice-based commands that operate the smartphone’s front 5MP and rear 8MP cameras. The Vivo Y51 comes in black and white colors, and is available at the Vivo Concept Store and major smartphone retailers nationwide.